“No!” he stomps, shaking his head. “No bed yet, it’s way too soon. 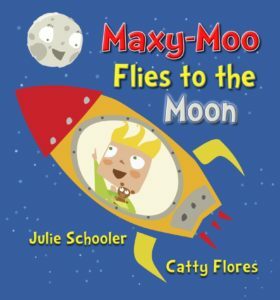 Maxy-Moo escapes his bed and flies to the moon where an amazing adventure awaits him. 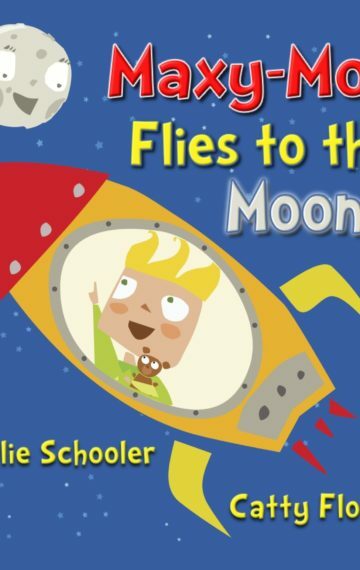 Maxy-Moo Flies to the Moon is fun and whimsical bedtime story with simple rhymes and bold pictures from a professional illustrator – a great book to read to your tiny humans. Inspired by two classic children’s picture books – Where the Wild Things Are meets Giraffes Can’t Dance, my first children’s picture book is now available on Amazon in ebook (Kindle), paperback and hardback – here.